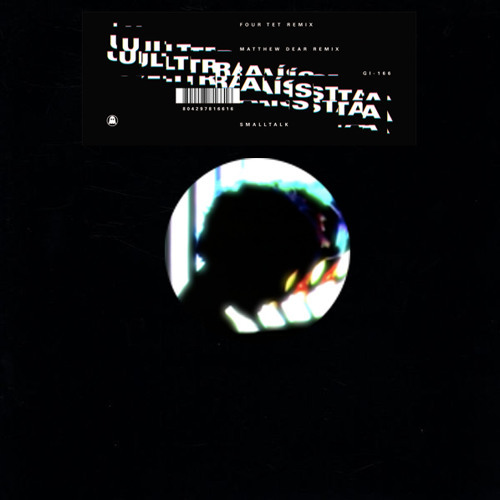 Pre-order in The Ghostly Store: http://www.theghostlystore.com/products/ultraista-smalltalk-remixes Ultraίsta, the multimedia trio comprised of vocalist/artist Laura Bettinson and multi-instrumentalist/producers Nigel Godrich and Joey Waronker have announced their self-titled debut album which will be released on October 2nd. Preceding their eagerly anticipated LP, Ghostly (exclusively in North America) and I Am Fortified are releasing a limited edition 12” featuring remixes by Four Tet and Matthew Dear of album track "Smalltalk." absolutely adore her voice.. it's addictive! Four Tet deserves all the accolades that comes his way !!! Easily one of the remixes of the year.